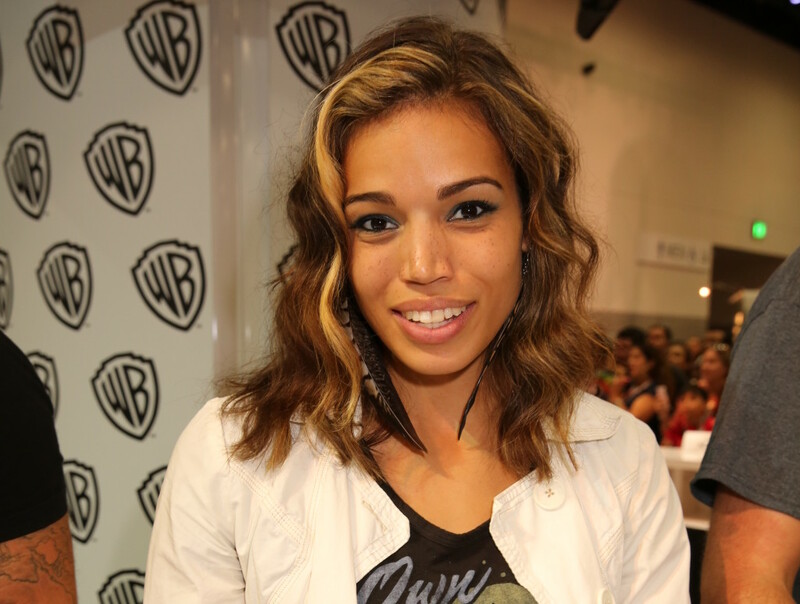 At Comic-Con 2015, OHSOGRAY talked with Ciara Renée (“Hawkgirl”) about DC’s Legends of Tomorrow, coming to The CW in winter 2015/2016. It sounds like it’s going to be pretty awesome. Less Than 2 Days To Register For GISHWHES!